All across the world there are stories of Migration and Change. Of people, cultures, companies, and ideas. Migration and change is also evident in the world of technology, as businesses of kinds, commercial, government, non-profit, global, rethink traditional on-premise business applications, and elect to migrate and change to the Cloud. This session will host leading companies who have moved On-Premise HCM and ERP applications like PeopleSoft, E-Business Suite, Sage, ADP, Quickbooks, MS Dynamics, Lawson, to the Oracle Cloud Suite of HCM, ERP, EPM, Procurement, and other applications. Hear from early Cloud adopters who share the processes they went through to compare on-premise to the Cloud, looking at complexity, total cost of ownership, retraining, change management, and other factors in their plans to modernize their business, and prepare them for the Cloud future! 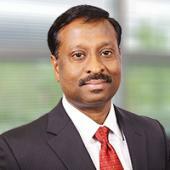 Rajeev is part of Drivestream's Account Management Group for the North American Eastern Region and leads the ERP practice for the organization. Rajeev is responsible for managing some of Drivestream's key Financials accounts and projects in the Oracle Cloud and PeopleSoft space. Recently Rajeev has been helping both midsize and Enterprise clients successfully migrate their mission critical Financials Applications to Oracle's ERP Cloud. 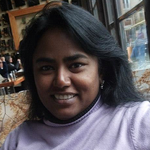 Yamini, With 20 years of IT experience building into a unique leadership style and deep technology expertise in ERP, Cloud, Database and Business Intelligence applications. Expertise in technology architecture, integrations, application development, business process optimization and IT collaboration services. 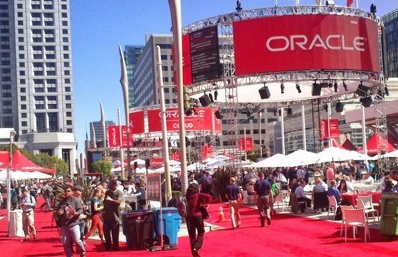 Strong advocate and consumer of Cloud and SaaS based services for most IT needs. Directed successful implementation of 4 major enterprise products using PeopleSoft, Deltek, Wiki and Self Service Applications, 3 Cloud applications - Kenexa, Concur Solutions, and ADP, custom developed 15 applications and integrated all these products. Carolyn Kenny is Director of Information Services for Hillside Family of Agencies, where she oversees the implementation and support of all corporate applications. Hillside is a non-profit agency that provides comprehensive health, education, and human services for children and families. Carolyn has almost 20 years of IT experience, much of it related to working with Oracle Applications and related technologies. She began her career as a report developer and became a certified Oracle DBA supporting on premise E-Business Suite implementations. Carolyn has extensive first hand experience with installation and maintenance of on premise E-Business Suite releases 10.7 NCA – R12, supporting Finance, HR, Payroll and Teleservice implementations and associated reporting environments. She has led the transformation of Hillside’s Oracle investment from a single in-house support resource to a managed service arrangement, and now to the Fusion ERP and HCM cloud. 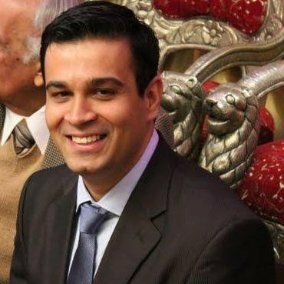 Vaibhav Arora is part of Ocwen`s Human Resource team and leads the HRIS and other IT implementations for the organization. Christopher Kiessling is the Human Resources Information Systems Manager at Royal Farms. He joined Royal Farms in 2014 after serving 28 years in the military. He was the Business Systems Manager for the Maryland, Virginia and District of Columbia region for American Express Financial Management. Prior to joining the military, Christopher was an educator at middle school, high school and college levels. He has more than thirty years of experience in all facets of business and industry, in both private, public and government sectors, with an emphasis on hardware and software development and Human Resources. 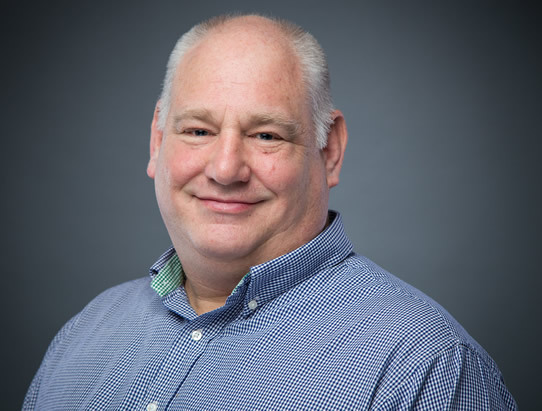 His current responsibilities include troubleshooting and offering technical assistance in support of Payroll and Human Resources within Oracle Fusion Human Capital Management and Oracle Taleo Enterprise Cloud Service. Christopher is a graduate of the University of Maryland, College Park, with degrees in Industrial Technology and Education. 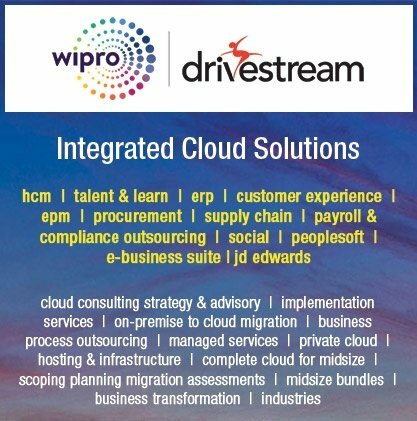 The Wipro-Drivestream strategic partnership brings together two industry leaders to deliver the most comprehensive suite of Cloud solutions and services for businesses of all sizes. Wipro Limited (NYSE:WIT) is an Information Technology, Consulting and Business Process Services provider that delivers solutions enabling clients do business better. Drivestream is a management and IT consulting firm specializing in migrating businesses to the Cloud. Wipro Limited is a minority investor in Drivestream. The partnership offers innovative Cloud solutions such as Cloud Assure (on-premise to Cloud migration), Complete Cloud (no-upfront cost, subscription based software, services, support), BPO Payroll and Compliance Services, and more.